Custom Covers were approached by the owner of a holiday lodge in Southern Ireland. 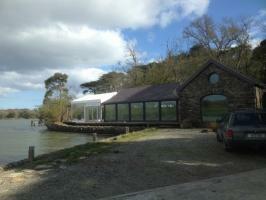 Part of the complex included a boat house that was used both for accommodation and for larger functions. These had out grown the size of the boat house. Custom Covers were asked to help provide a temporary extension that could be built when the need arose. 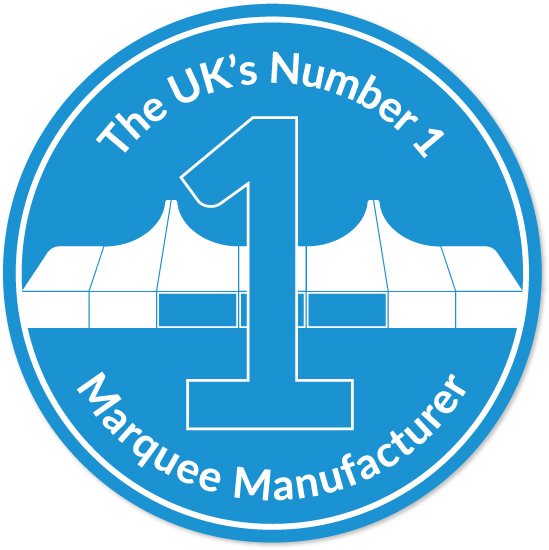 A bespoke structure was developed utilising standard marquee parts where possible. This was then manufactured, delivered and installed on the site overlooking the lake.